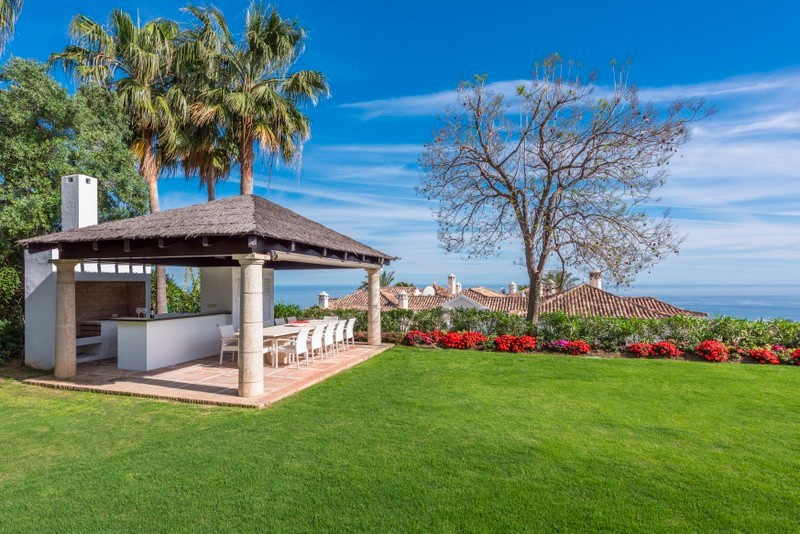 Contemporary Villa with spectacular sea views in Sierra Blanca. 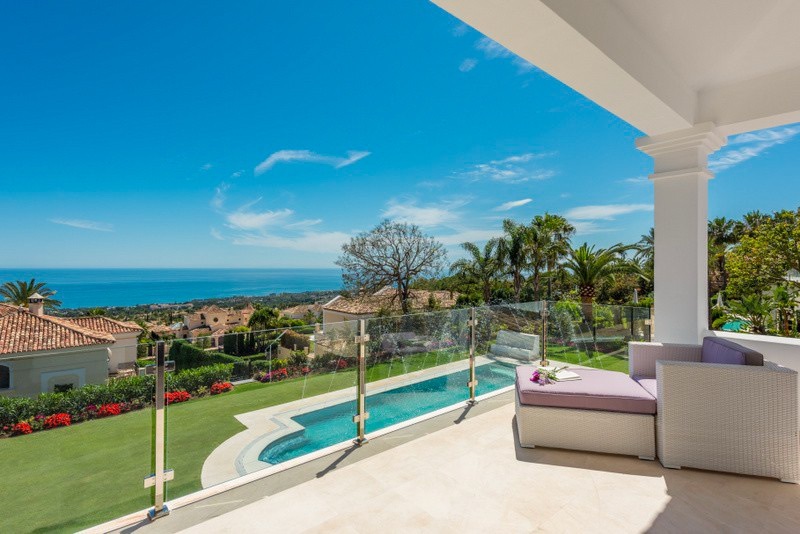 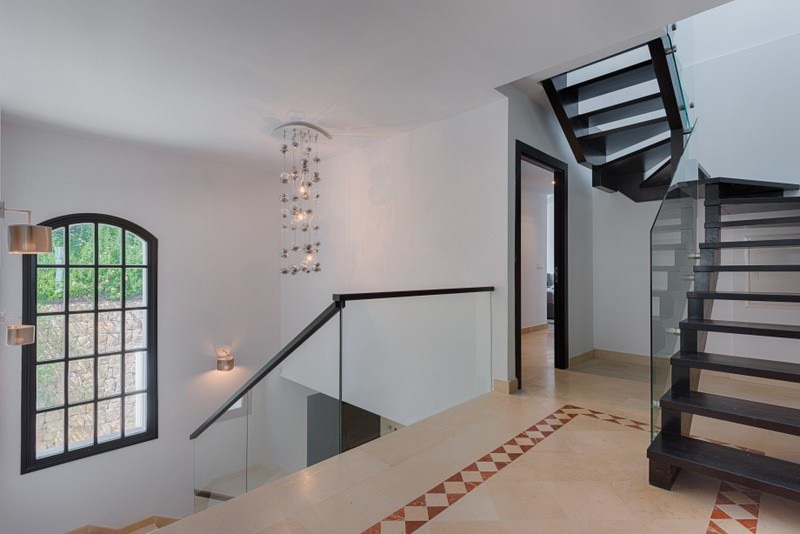 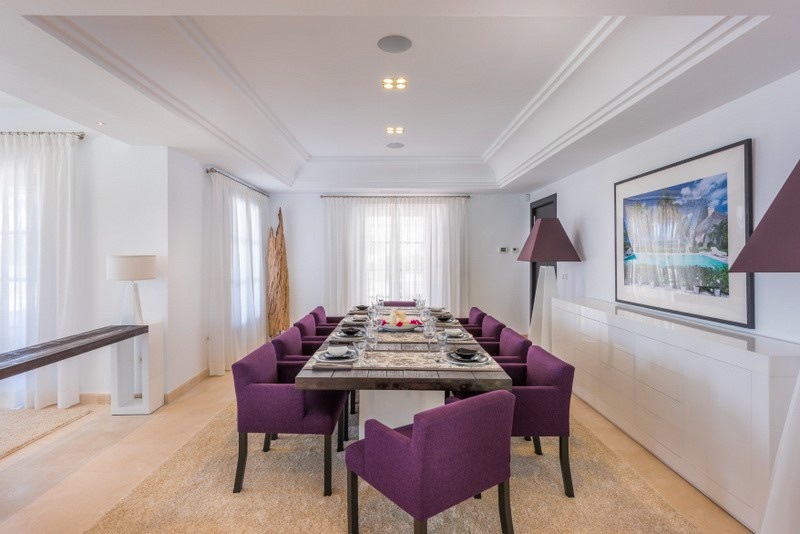 Stunning 9 bedroom residence recently renovated with top quality finishes in the luxurious urbanization of Sierra Blanca, whose accesses have security control, located just 5 minutes by car from the center of Marbella and its beaches. 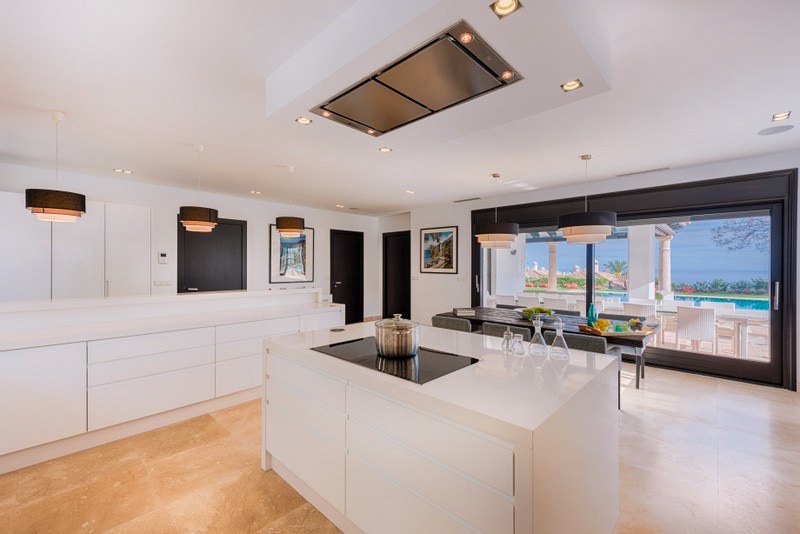 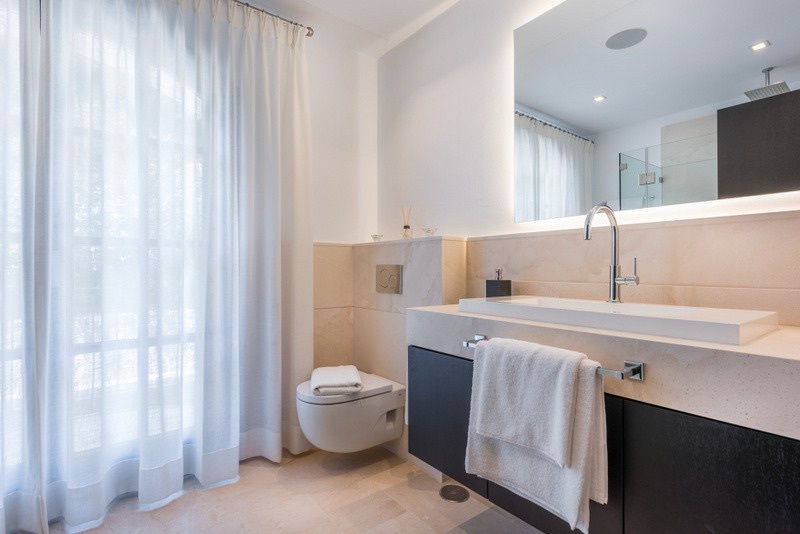 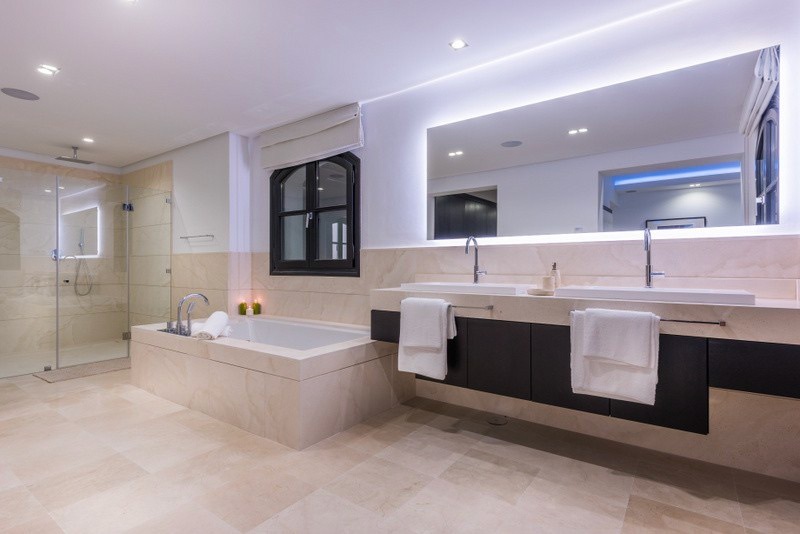 The house has underfloor heating, HVAC system by heat pump, elevator, alarm, heated outdoor pool, cinema, Turkish bath, gym and sauna, all this newly installed equipment with top quality systems.